9th Avenue Designs was founded on the notion that a well-designed space can have a profound effect on people. A properly designed garden can help you relax after a long day and create space to entertain your friends and family. It can be the place that just makes you happy. The bad news is that a poorly designed or even a poorly installed space can have the opposite effect on your life. For more than 20 years, we have been working for our clients to ensure they are happy to be home. 9th Avenue Designs is different from the typical landscape company that focuses on installation and long-term maintenance of a project. Design/build companies tend to have a vested interest in designing for the most profit, rather than what is best for the client. 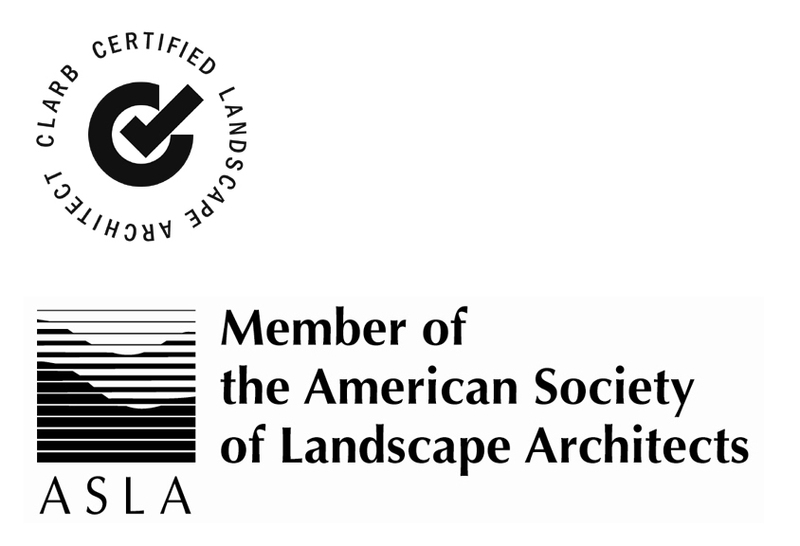 We are a Landscape Architectural Firm licensed in the state of Ohio (verify any company's license here). 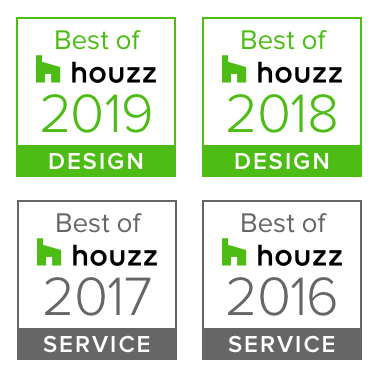 We specialize in working with our clients to come up with a plan that best suits their needs, wants, desires, home architecture, lifestyle and budget. We do not make our money from installation or maintenance. After the design is completed, we work with you to get competitive bids from vetted companies that have proven they are capable of installing a job of your scope. If quality companies are all bidding the same design, you can rest assured that you are getting bids that are “apples to apples” and an installation that is second to none. On the other hand, when you have several design/build companies bidding their own designs, then you have no idea whose price is the fairest or even exactly what you are getting. Our job budgets have ranged from $4,500 for a remodeled terrace to over $1,000,000 for a whole new installation. Please take some time to look at our portfolios or browse our galleries. If you have any questions, please don’t hesitate to contact us.